As far as I know, these are possibly the first words you will utter the very moment you notice that your SD card is empty, all your happy memories and special moments are gone. But, you can still recover those accidentally formatted or corrupted photos on your SD card. You must be thinking how? Here’s how you can recover deleted photo instantly hassle-free. For doing this, you need SD card, a card reader (if the SD card is Micro), your PC and patience. Before, starting with the recovery process, let’s go through some of the reasons of lost data from SD card. Following are some of the SD card data loss situations you might face. Power failure or system crash. Finally, you can solve the issues mentioned above of SD card data loss with the help of the below-mentioned step by step guide to recover lost photos and other digital media data with the help of Digital Media Recovery tool. Usually, people don’t know what to do when finding data has been accidentally deleted. 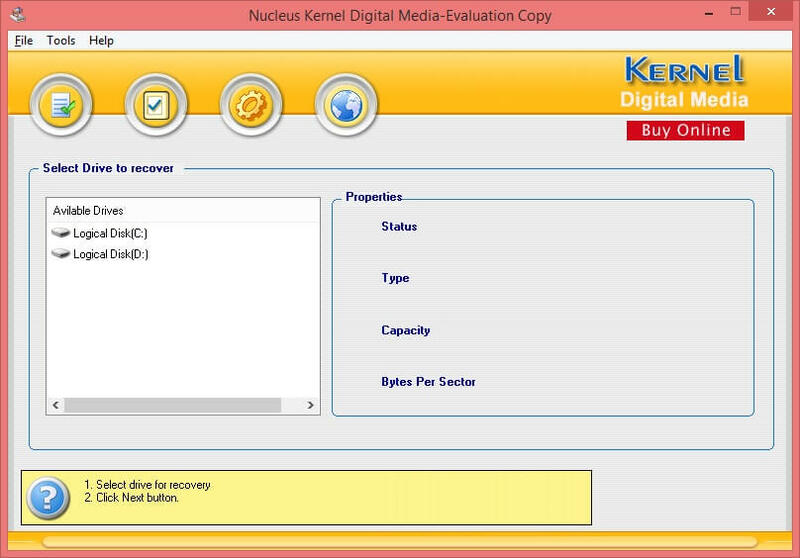 STEP 1: Launch Digital Media Recovery Tool on your PC. Choose the drive to recover from the available drives. 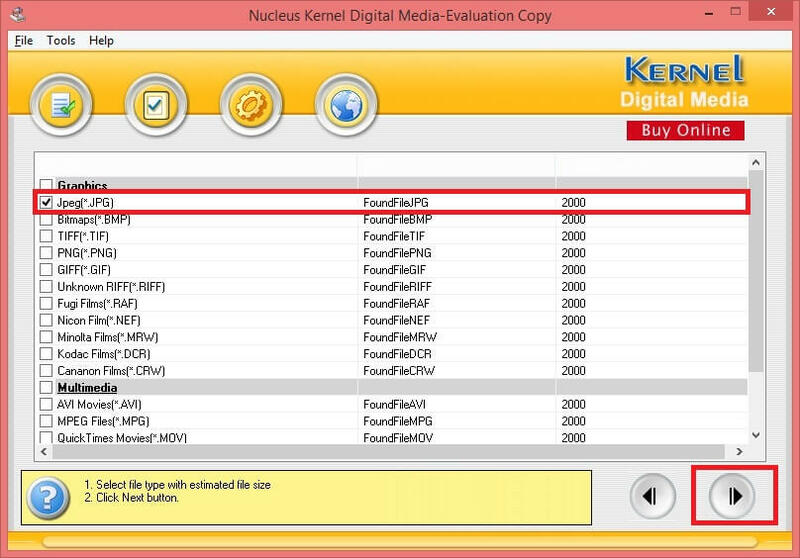 STEP 2: All the list of recoverable file formats is listed, select the type of file you want to recover and move ahead. STEP 3: Scanning for chosen file format starts on the chosen drive. Lastly, when the searching gets completed, you will get back all your photos back in the same format without alteration and without compromising on the quality of the photos. You can take the help of powerful Digital Media Recovery Tool for recovering lost crucial photos, images, and other digital media formats.